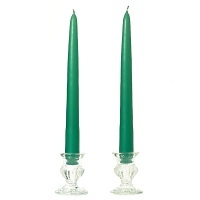 15 Inch tall taper candles are slender and elegant, perfect candles for weddings and events. 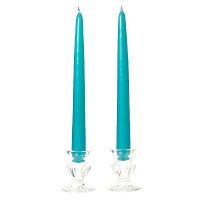 Our unscented taper candles come in a wide variety of colors to go with any decorating theme. 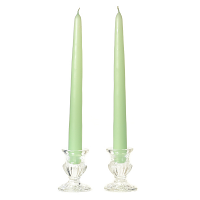 These dripless candles have a cotton wick and will create a soft glowing ambiance when they are lit. 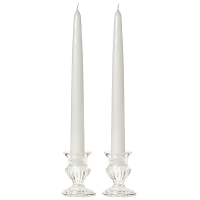 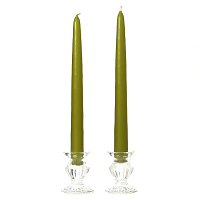 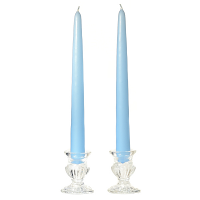 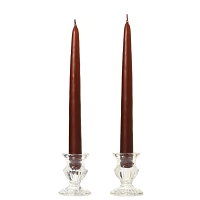 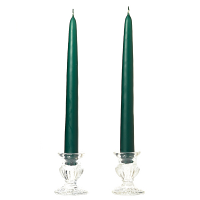 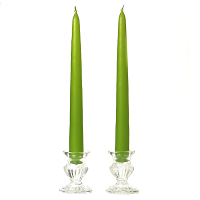 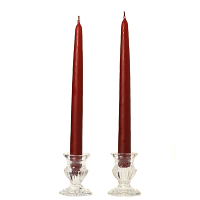 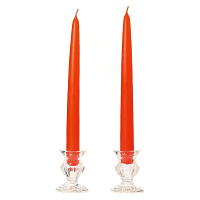 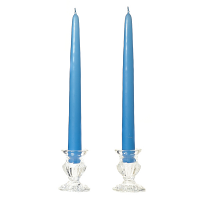 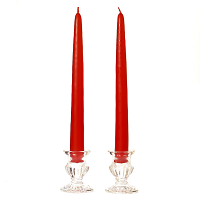 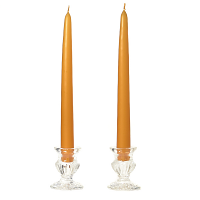 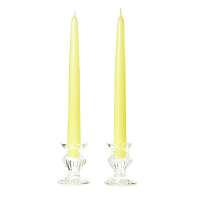 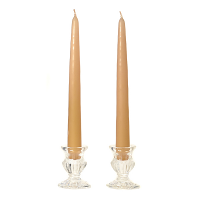 The 15 inch taper candles are sold by the pair. The base of our tapered candles will fit into a standard size taper candle holder. 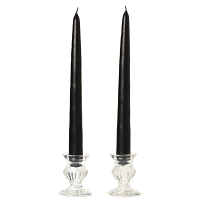 They will burn at a rate of about 1 to 1.5 inches per hour.